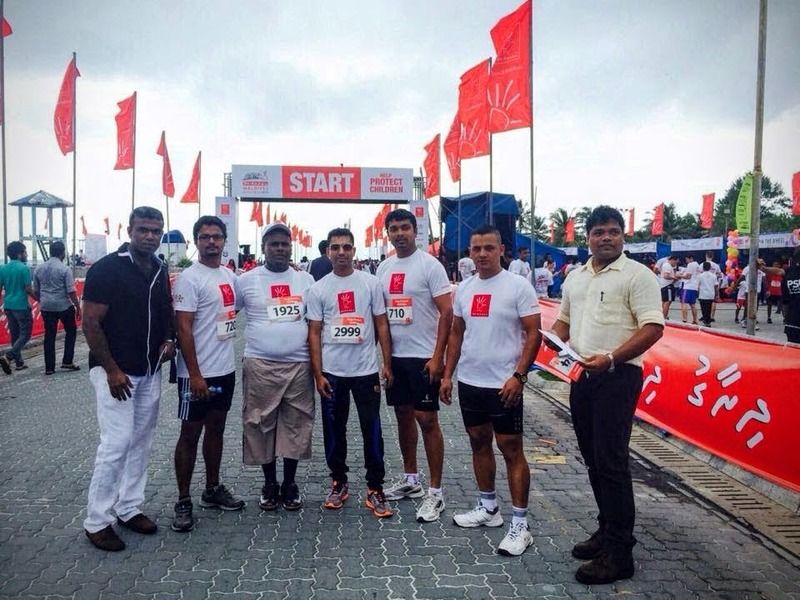 Hotel Jen Malé Maldives had 9 staff members from varied age groups taking part in the recent Dhiraagu Maldives Road Race 2015 themed “against child abuse”. This is Hotel Jen’s second participation and despite the rain, the team felt proud to support the cause and had a great time with the great turnout. All team members finished the race and all with better timing than last race with Ahmed Moosa finishing in the first 100 to cross the line. 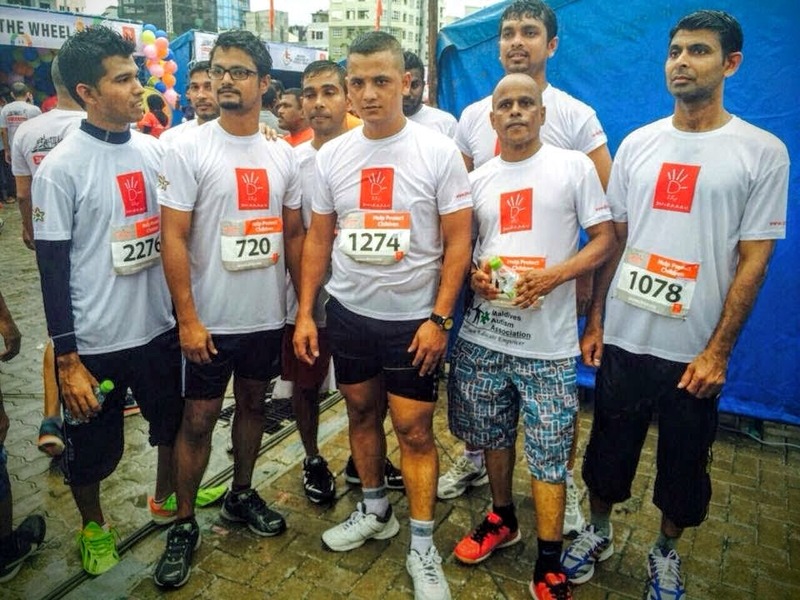 The team leader, Hassan Rameez of Hotel Jen’s Human Resources said; “we participate because we believe in this cause championed by Dhiraagu – AGAINST CHILD ABUSE and with more awareness and participation, I believe we can make a difference. Rameez further added that he is proud to work for Hotel Jen Malé, Maldives who continues to support not only the Hotel’s own initiative but other’s initiative and hope that more companies like Dhiraagu will come forward with activities for public awareness as well as to create a unity in the community. 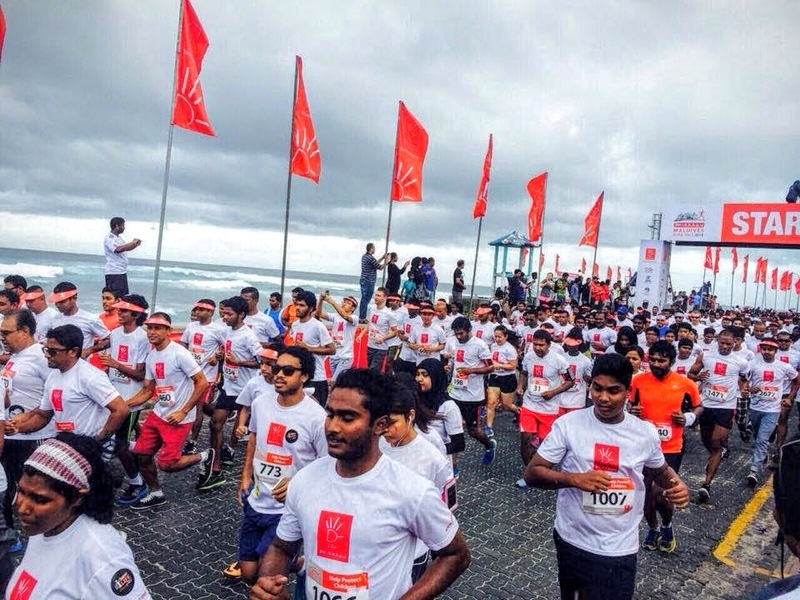 Dhiraagu Maldives Road Race 2015 was an excellent platform for people from all walks of life, coming together in support of a noble cause.